Usgloballogistics.net are criminals. Their goal is to steal your money. 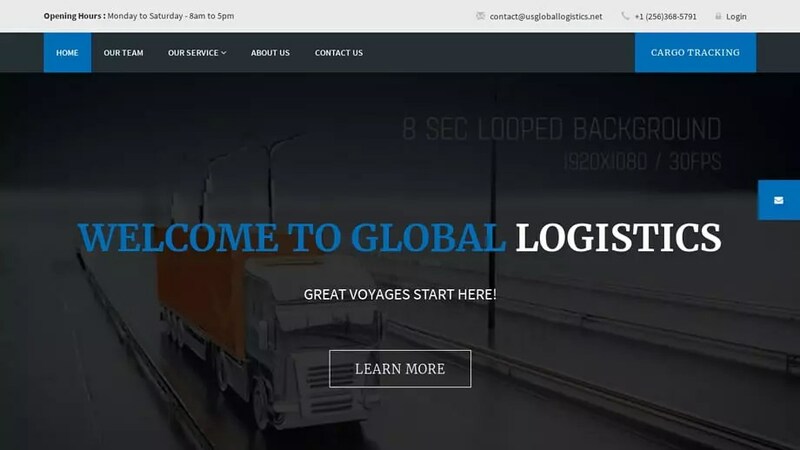 Usgloballogistics.net was registered on February 19, 2019 with NAMECHEAP INC .
Usgloballogistics.net was registered using the email address 31d97023858b4b9da73737833df63282.protect@whoisguard.com. It was registered 1 month and 24 days ago on February 19, 2019 and expires February 19, 2020. Usgloballogistics.net was registered with the domain registrar NAMECHEAP INC.
To send an abuse report to NAMECHEAP INC please click the red button below and complete the email to help shut down Usgloballogistics.net!